Democrat Printing is dedicated to the production of high-quality catalogs and magazines. We constantly strive to maintain and improve the quality standards we have defined and developed over the past 140 years of business. ...The magazines look fabulous! We want your guys at DPL to know you do an excellent job, and it's very much appreciated. Thank you for the great work. Democrat is always on time. Their quality is always first class.. Their customer service is outstanding and their pricing is competitive. Democrat Printing has been printing magazines for us for many years. They are a trusted and innovative vendor. I’ve been working with Democrat Printing for 8 years now and I could not be happier with the expertise they provide. My Customer Service Rep is very responsive, communicates well and in a timely fashion, is attentive to detail, and an experienced professional in all aspects of the printing business. 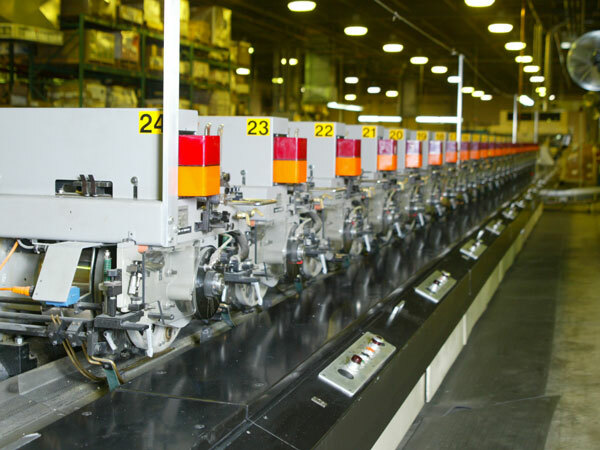 Quality: We are dedicated to the production of high-quality, four-color, short-to-medium run length catalogs and magazines. We constantly strive to maintain and improve the quality standards we have defined and developed over the past 140 years of business. Service: Our outstanding customer service staff cultivates lasting customer relationships grounded in integrity, creativity and consistency. Our customer’s complete satisfaction is our ultimate goal. 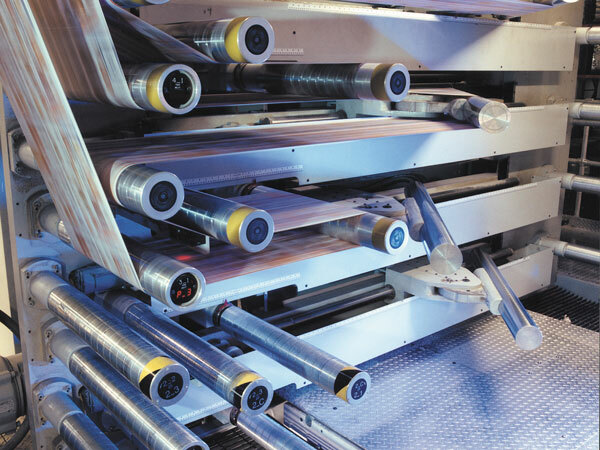 Flexibility: Our superior service combined with the latest digital technology provides the flexibility our customers require. We meet or exceed our customer’s ever-changing requirements time after time. 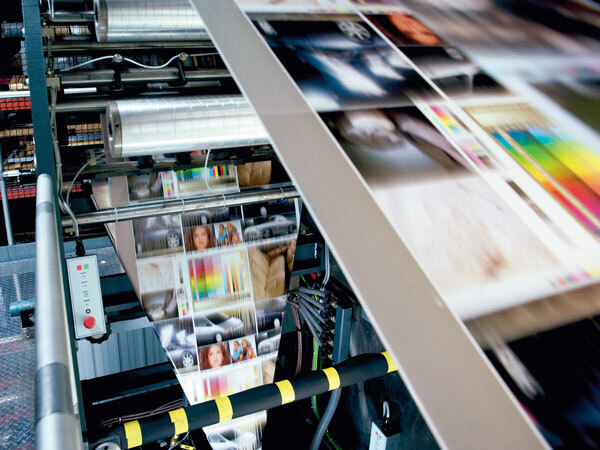 Value: We provide the very best printing technology to help improve efficiencies, decrease turnaround time and reduce costs. Our investment in technology provides genuine value to our customers.